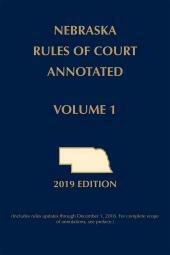 The Nebraska Rules of Court Annotated contains rules of practice and procedure used in the courts of Nebraska, with the exception of the rules codified in the Revised Statutes of Nebraska Annotated. 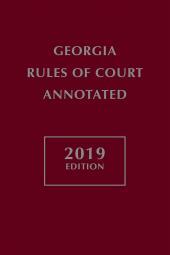 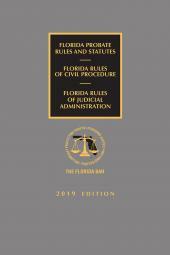 It contains federal, state and local rules with thorough, detailed, current and exact annotations to Nebraska case law. 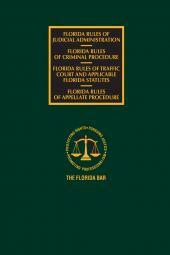 • All case citations are Shepardized for accuracy.